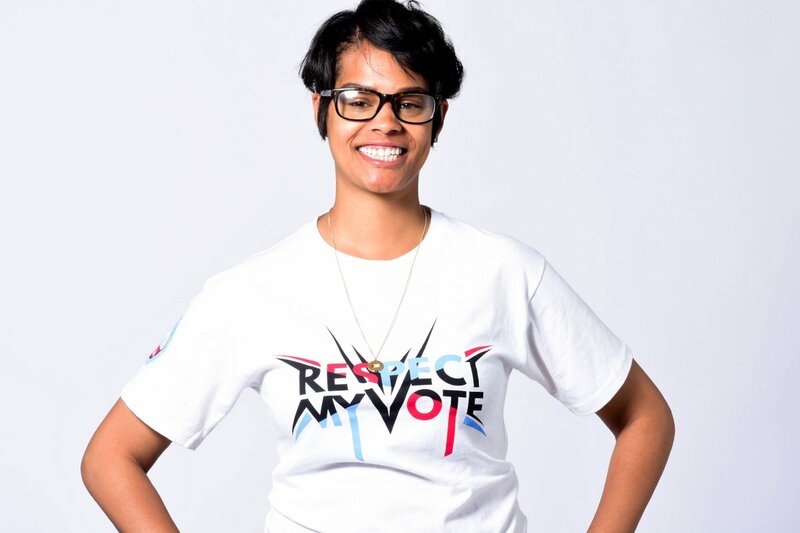 Morgan Cephas - RESPECT MY VOTE! Morgan Cephas is a native of West Philadelphia and has worked tirelessly building her community, block by block. Upon graduation from the University of Virginia, Morgan joined the staff of 4th District Councilman Curtis Jones, Jr., where she worked tirelessly for over 6 years bringing resources to residents of the District. As Deputy Chief of Staff, Morgan helped ensure the families in the District were able to live, work and play in thriving neighborhoods.